Sophie is using Smore newsletters to spread the word online. John Locke's life span is from 1632-1704. He was a famous philosopher in the 17th century. He has always said that people have rights. Like rights for life, liberty, and property. He also said that the government is in charge of protecting property. People say that his saying about treatment of property is probably his most major political thought. Many have different aspects of what he was trying to say there. I think he was saying that we should try to keep our country safe, and by doing that it would keep our things safe. Karl Marx (1818-1883), was in a movement called the Young Hegelians when he was a university student. He criticized political establishments and then became a journalist. Next, in 1848 him and a German fellow, Friedrich Engels created a book called "The Communist Manifesto". It talked about the future capitalist system. There are 6 stages, primitive communism, slave society, feudalism, capitalism, socialism, and communism. Each of them talks about how each stage is formed, how it will work, and the fall of it going into the next stage. Tuckness, Alex. "Locke's Political Philosophy." Stanford University. Stanford University, 09 Nov. 2005. Web. 13 Oct. 2015. 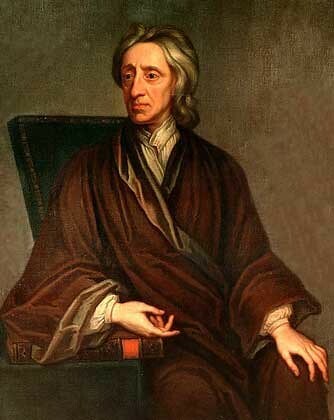 <http://plato.stanford.edu/entries/locke-political/#Pro>. "Internet Encyclopedia of Philosophy." Internet Encyclopedia of Philosophy. N.p., n.d. Web. 13 Oct. 2015. <http://www.iep.utm.edu/locke/>. "Karl Marx." History.com. A&E Television Networks, n.d. Web. 13 Oct. 2015. 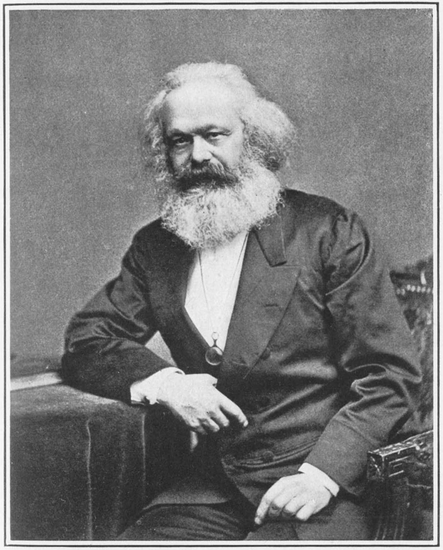 <http://www.history.com/topics/karl-marx>.